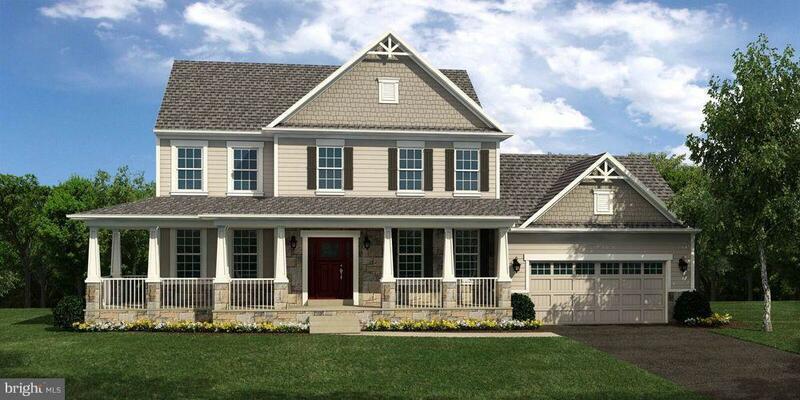 The Brandywine plan from TriCorner-Gemcraft Homes is available to be built in the Winslett Community in West Hanover Township. No lot premiums for the remaining lots in phase 5 and 40% off unlimited options (does not include front elevation, special pricing or upgraded flooring) until April 30th. It features an open Kitchen and Family Room making it very spacious for the whole family or for entertaining your friends. Add the large Sun Room and you are sure to have plenty of space and natural light! There are so many options to make this traditional style home your own design. Options like a Drop Zone, Over Sized Island, or maybe an In-Law Suite may be what you need to come home to... It can all be found right here! Price is for the base house. Options and upgrades are additional. Please visit our model home at 7259 Rock Ridge Avenue in Winslett for further details.